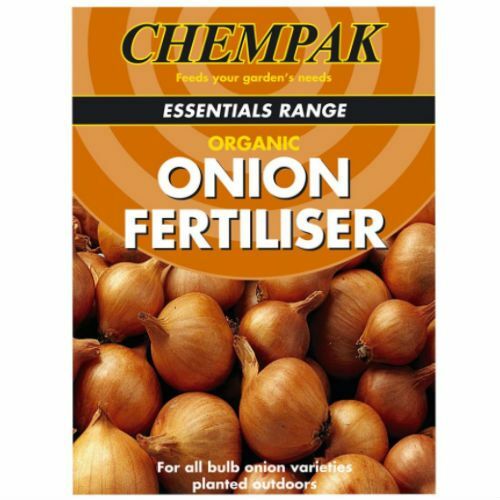 Save £££'s With Our Wholesale Offers! 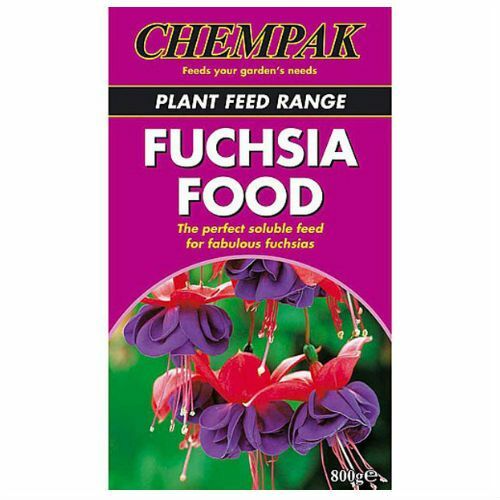 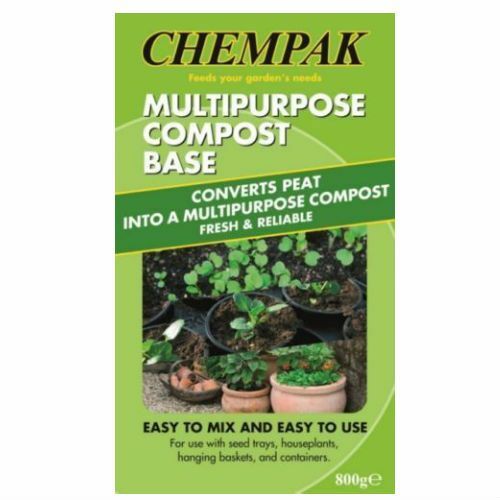 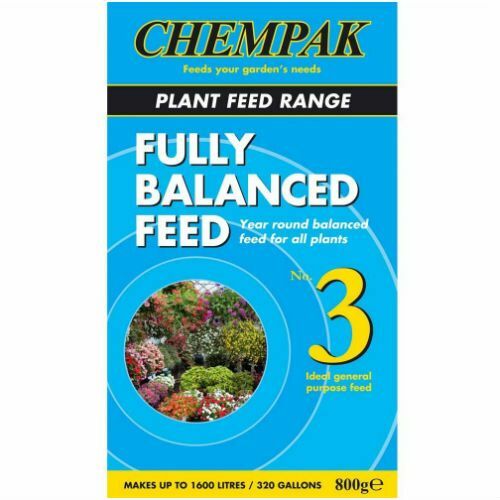 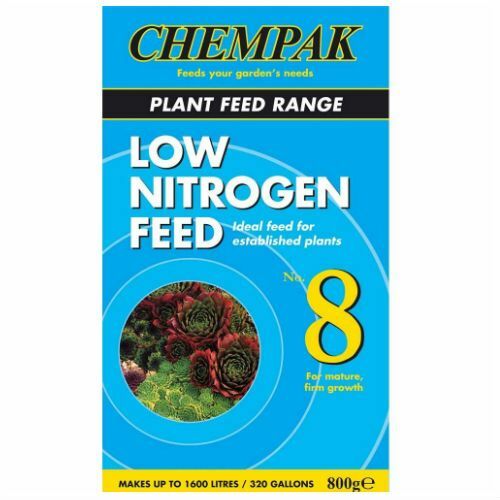 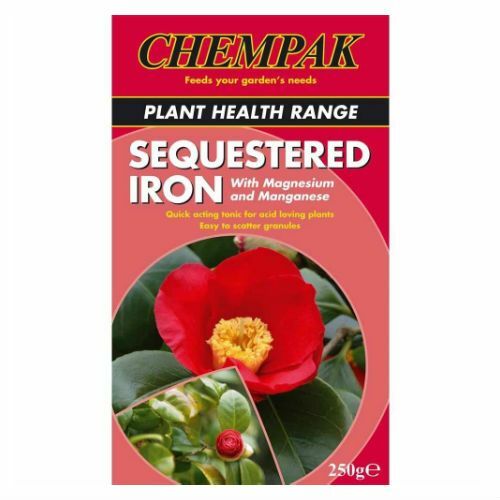 Transform your garden with our large range of growing media products. 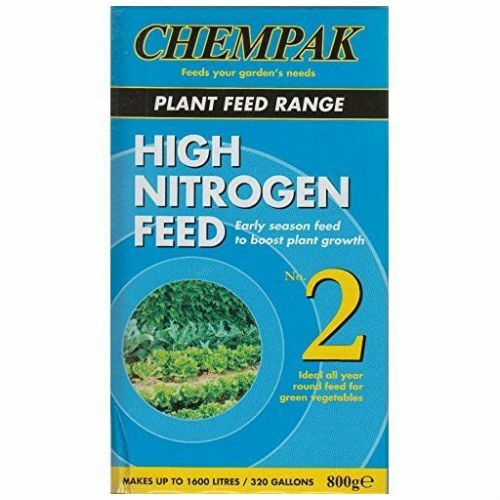 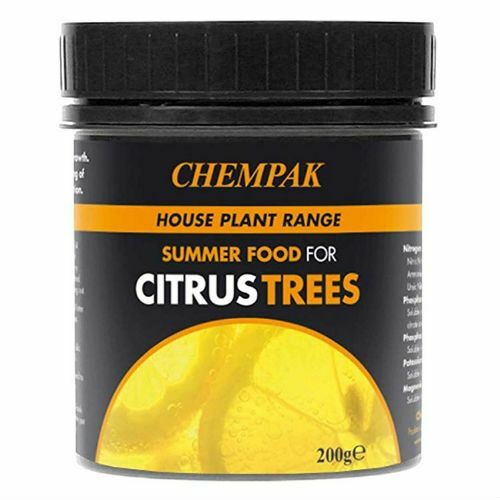 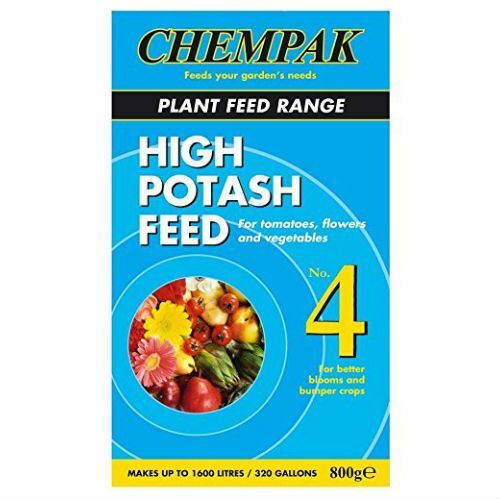 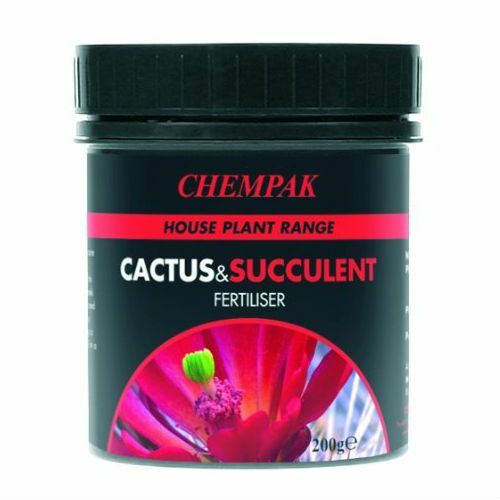 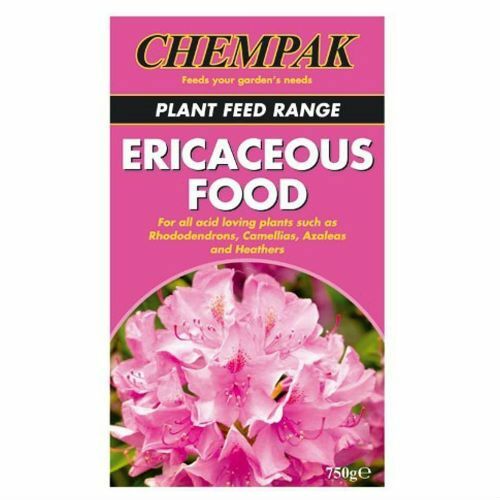 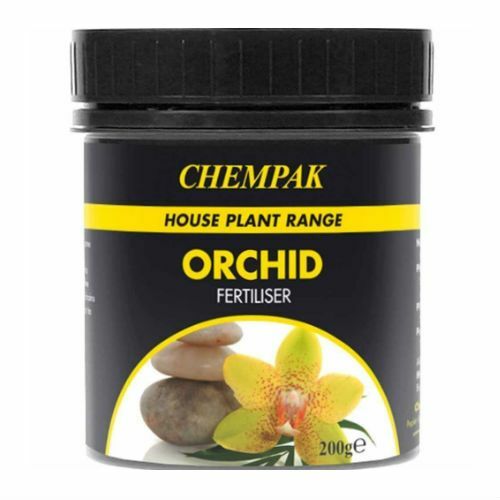 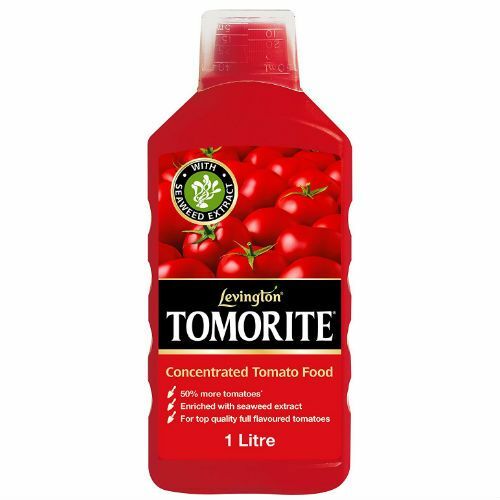 We ensure that all of the products we have to offer are of the highest quality by only stocking the best brands such as Blumen, Levington, Miracle-Gro and many more.